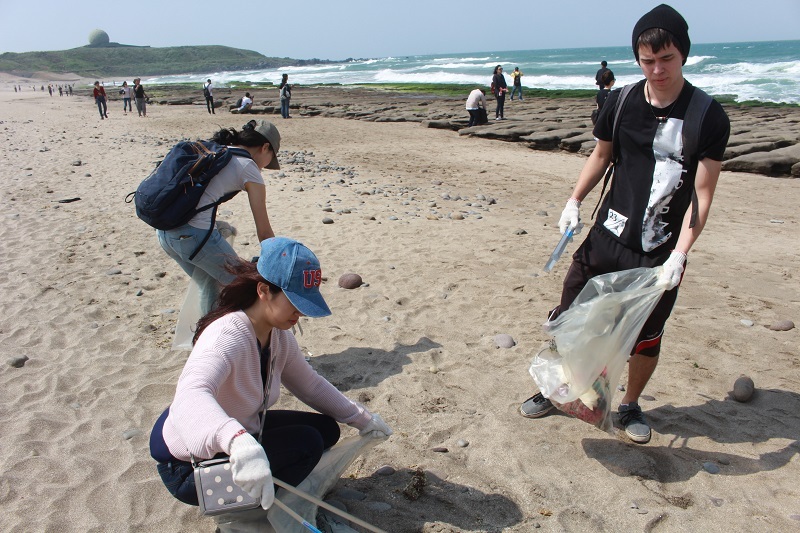 Have you join a coastal cleanup event before? 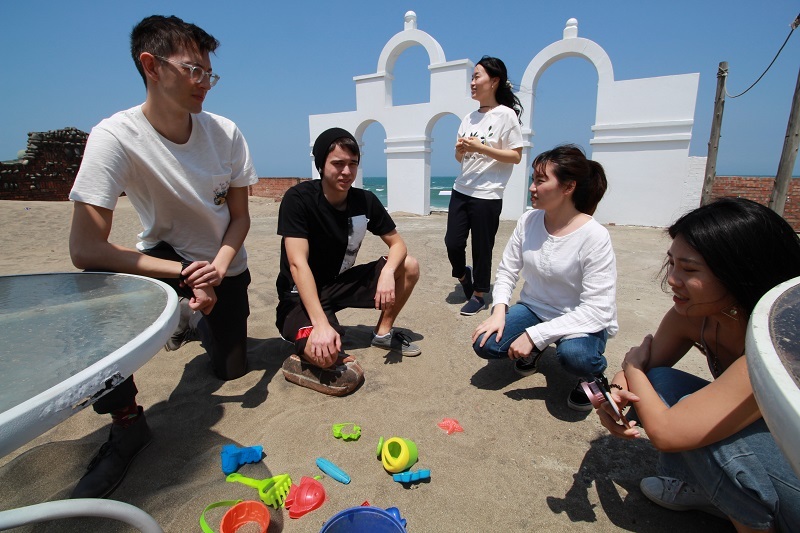 BORDERLESS HOUSE Taiwan organized a coastal cleanup event, we went to The North Coast in north of Taiwan, had some fun, did something good for our environment and also visited a popular scenic spot there! 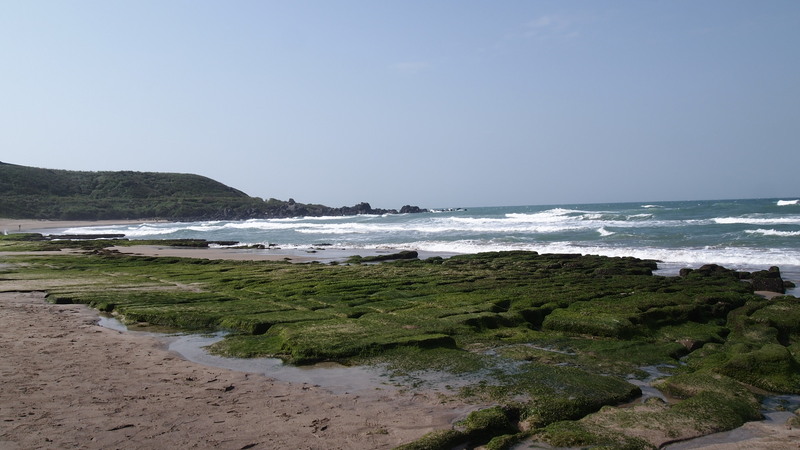 The green reef at Laomei is one of the most popular scenic spot of the north coast. 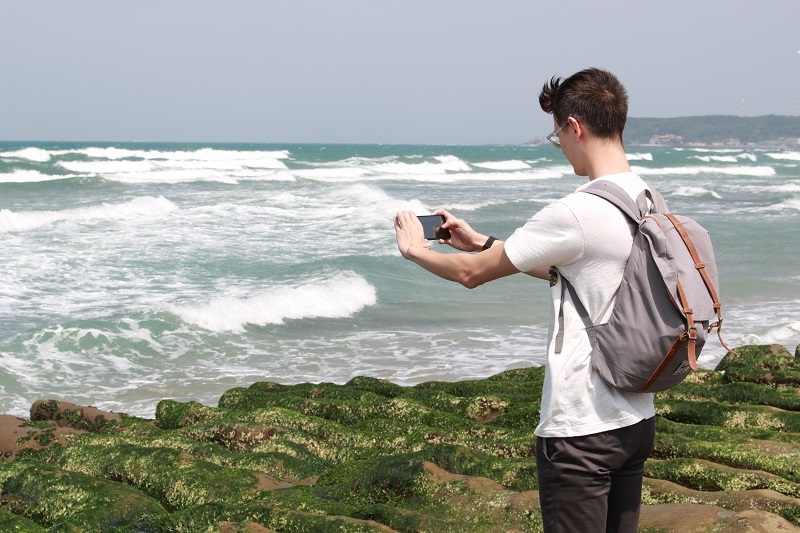 Ages ago, the volcanic of Datun Mountain has erupted, and the lava formed reef by seashore! And now, every year in April and May, green algae flourish on the surface of the reefs, forming this unique beautiful view. We met up at the Tamsui MRT station first, and then took a bus to Laomei, it's a very good chance to meet other tenants form other BORDERLESS houses, and getting to know each others before the event start. 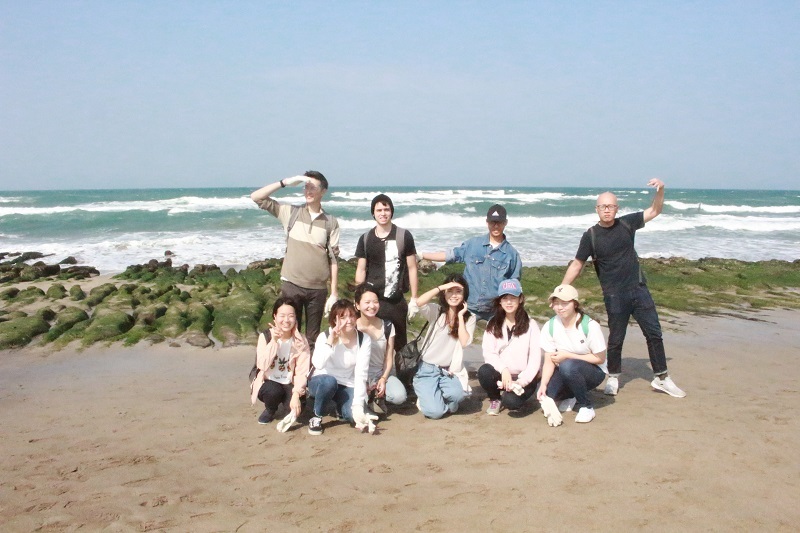 Before we start to clean up the coastal, we had an enjoyable lunch together and with a very beautiful view of the beach. 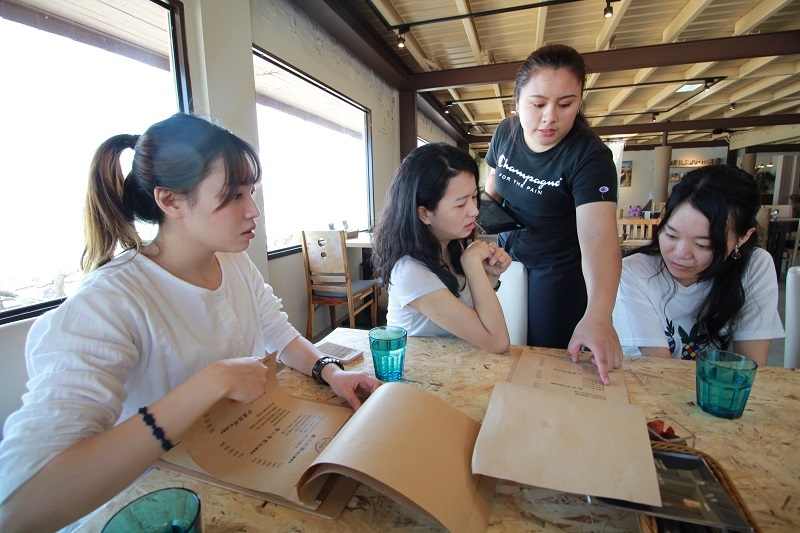 Tenants from different BORDERLESS houses got chance to meet each other, and shared some experiences about their life in Taiwan, which is very interesting! 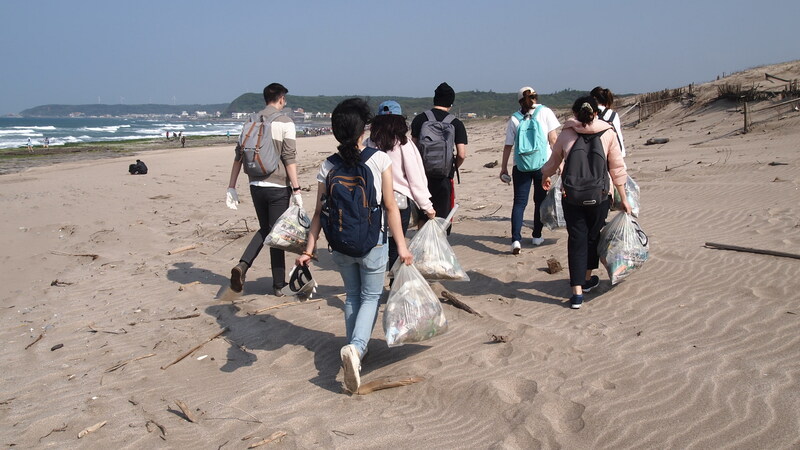 Started to clean up the coastal after lunch! 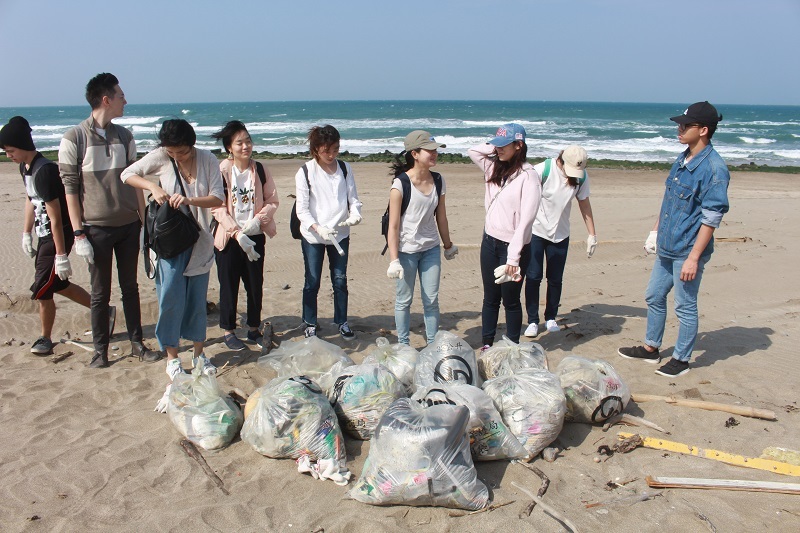 There was a lot of trashes on the beach, and we spent around 2hrs to clean up. Really appreciate our tenants' support and join, glad we can do something good to our environment together, and hope there will be more people join us in the future!